The rules of chess may seem complicated at first, but they're actually quite simple. 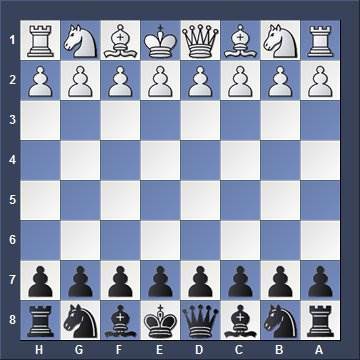 Chess is a board game played between two players – White and Black – who alternate turns. White always moves first, and the players move one piece at a time until one side captures the enemy's king. Chess uses six pieces, each of which moves in a specific way. All pieces share some common traits. No piece is allowed to land on a square occupied by a friendly piece. 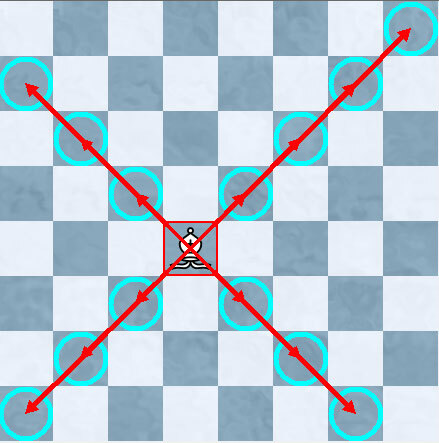 If a piece lands on a square occupied by an enemy piece, that enemy is captured and removed from the board. With the exception of the knight, pieces are not allowed to jump over other pieces. The rook usually looks like a small tower. for any number of squares. 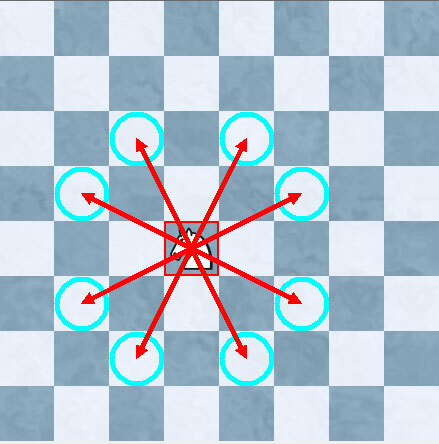 The bishop moves in a straight line diagonally for any number of squares. in a straight line horizontally, vertically or diagonally. but it can only move one square at a time. L-shaped pattern. 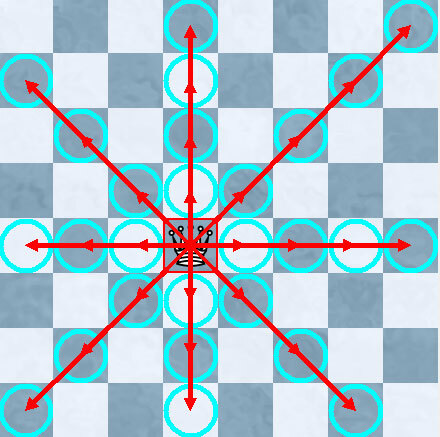 From the center of the board, the knight can move to eight different squares. it only captures a piece on a square it lands on. Pawns are the shortest and weakest pieces in chess. Pawns are also the only pieces that move one way, but capture in another fashion. 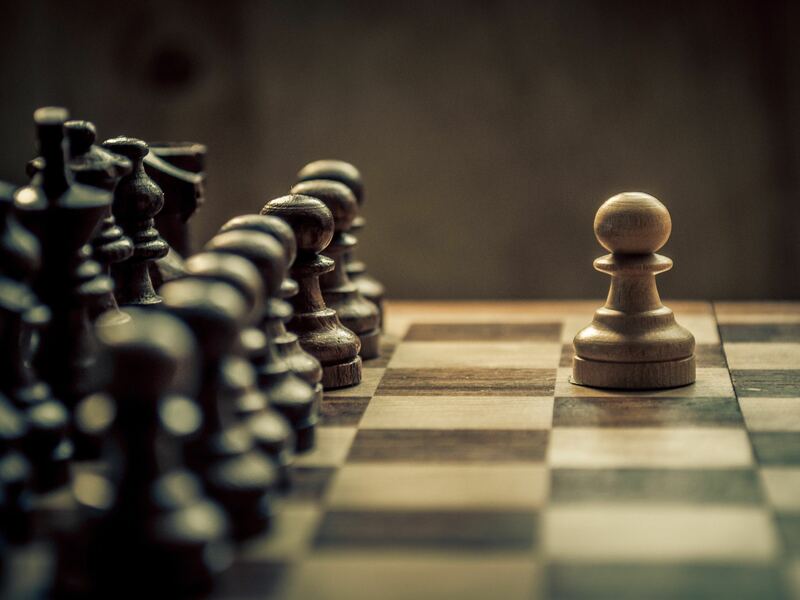 Unlike other pieces, pawns can only move forward, not backward. A pawn can only move directly forward one square at a time unless it is still on the square on which it began the game; if it is the pawn's first move, it can move one or two squares directly forward. A pawn cannot capture a piece directly in front of it. Pawns can only capture a piece by moving one square forward diagonally. 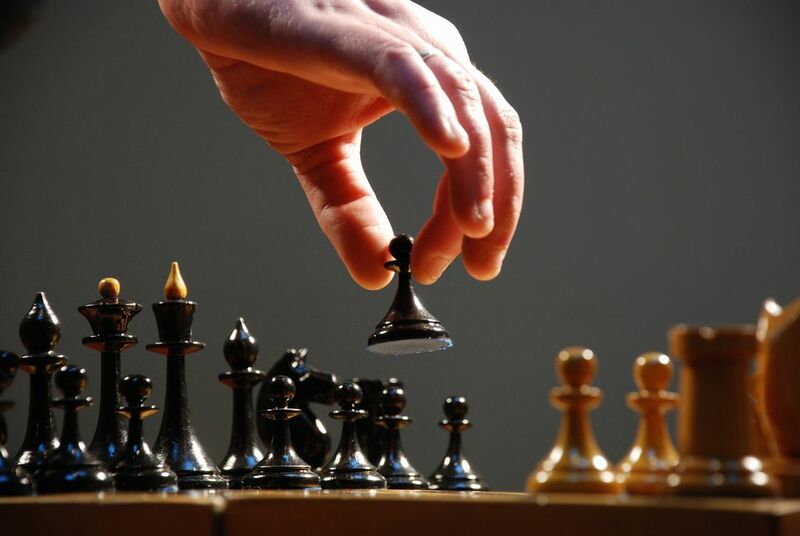 Some exceptions to the rules include: castling, a move where the king and a rook both move at the same time; en passant, an unusual pawn capture; and pawn promotion, a situation that occurs if a pawn reaches the end of the board, where the pawn may "promote" to a stronger piece. Castling is the only move that allows two pieces, the king and a rook to move at the same time. - Move the king two squares toward the rook. - Hop the rook over the king so it lands on the square next to the king. Before starting the game, ensure that each player has a light-colored square in the bottom right-hand corner. Place your rooks on the bottom-left and bottom-right squares, and then place the knights on the first row directly adjacent to the rooks. The bishops take the next two squares toward the center of the back row. Leave two empty squares in the middle of your back row -- these two squares belong to the king and queen. Place these pieces using the queen-on-color rule, where the white queen goes on the light square, while the black queen goes on its dark square. The king takes the other square. Set up all of your pawns on the second row, right in front of your larger pieces. When a player's king is under attack and threatened with capture, you say that the king is in check. 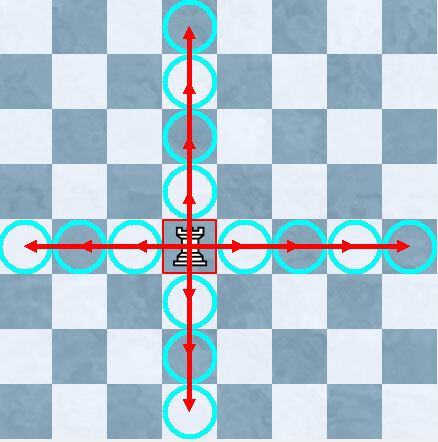 When in check, that player must take action to avoid having his king captured by moving the king, capturing the attacking piece, or – except in the case of a knight check – blocking the attack. 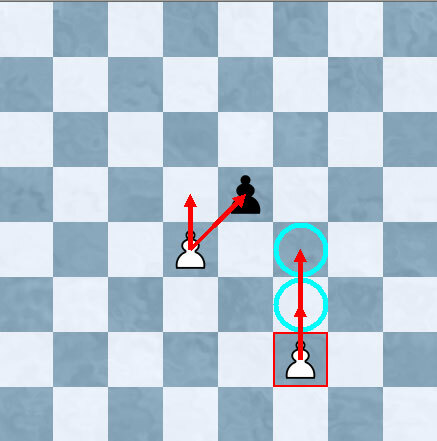 You win the game via checkmate, where you attack your opponent's king in such a way that he cannot avoid being captured. 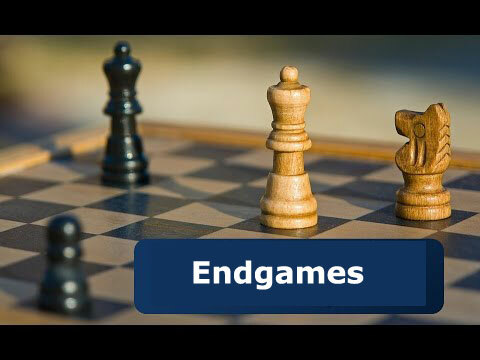 To win the game, the victorious player doesn't actually capture the enemy king; once capture is inevitable, checkmate has occurred and the game is over. A player who knows defeat is inevitable may also resign the game rather than wait to be checkmated. The game can end in a draw, where there is no winner. 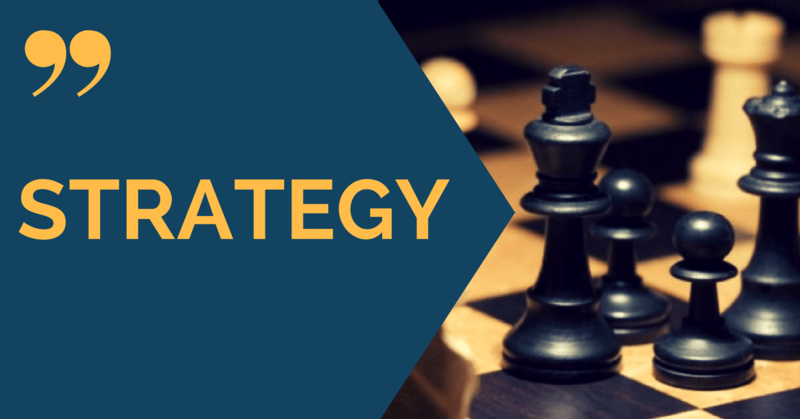 The most common way to draw a game is by stalemate. 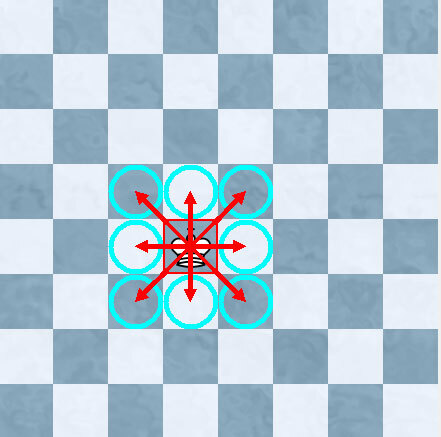 Other draws include threefold repetition with the same position occurring three times with the same player to move and the 50-move rule, where no pawn has been moved and no piece has been captured for 50 consecutive moves by each player.